Are you thinking of taking your pet to the USA and you do not know how to go about it or where to start? Simply contact our pet moving company. We will email you step by step guide on how to export your domestic animal. 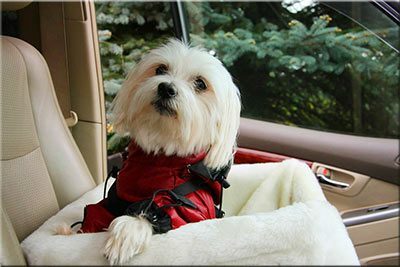 We will also prepare a quote for your puppy to be transported by air. We will include all the costs and activities so you have a good understanding what's involved in exporting a pet from the UK to United States of America. Moving pets it not an easy thing to do if you have not done it before. There are certain procedures and regulations set by The Centres for Disease Control and Prevention (CDC) which have to be met. One of the most important things to know is that your pet must be vaccinated against rabies at least 1 month before the moving day. All animals younger than 90 days do not have to be vaccinated. Some pets have to be checked and quarantined at the port of entry for a certain time to establish there are free from tapeworm. Do you want to bring a pet to the U.S.? We will arrange everything. Take a pet to United States with no stress. With us it is a cap of tea! Just give us a quick call for a free pet relocation quote. Pets exported out of the USA to UK are subject upon return to the same procedures as pets moving for the first time. Luckily the United Kingdom is among the countries that are free of screwworms. It means that you will not need to organize additional inspection of your pet for screwworm within 5 days prior to the move. To speed up, facilitate and ensure smooth bringing of a pet to the United States, it is advisable not use straw, hay, grass, or other natural bedding. Such natural objects and materials are prohibited from taking into the U.S. as they may carry various plant pestilences. It is also a good idea to check the local restrictions on bringing pets. As you may know each state has its own law. Also you should contact your freight forwarder and ask what certificates or documents may be required for taking a pet on board. Do not leave it to the last minute otherwise you may run out of time and will not be allowed to take your pet with you to the USA. If you are planning to export pets to Hawaii you must know they will be quarantined for about four months. It also means additional costs for shipping pets to the United States. There is one more medical examination each pet has to go through. 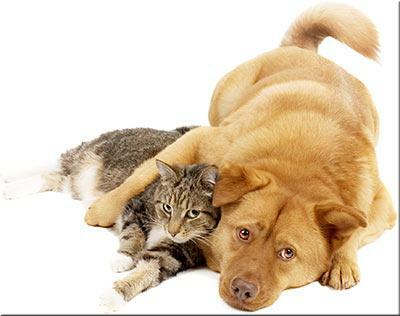 Once a pet has arrived in the USA it is inspected against viruses and illnesses that may be transmitted to people. All pets exported to the USA should be properly cleaned and washed before and after moving to minimize the risk of transmitting the foot and mouth disease. Make sure no soil is present on the feet, fur and in the cage. The bedding of the pet should be made from artificial materials. Your pet must be kept away from other live animals for at least five days after arriving in the USA. How the pets are transported to the USA? – all animals travel on the plain as a baggage in specially designed cages that must meet air shipping regulations for transporting life animals. Where to start? 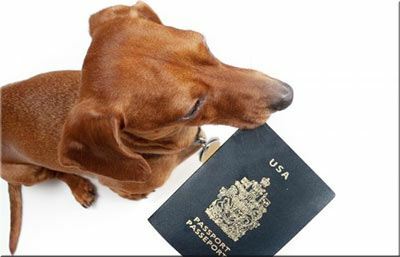 – before you decide on bringing a pet to USA you should contact the embassy or consulate for the destination country for up-to-date regulations, restrictions, procedures and further information. What's the best and easiest way of moving pets to USA? – It does matter whether you are importing pets to USA from the UK by air, sea or you cross the border in your car or by foot. All pets imported or exported are subject to the same laws, procedures, and restrictions regardless the mean of transport. What's the cost of exporting, bringing a pet to USA from the UK? I want to take my pets to USA on the plain with me. It this possible? What do I need to do to move, export a pet? How much it is to take and move a pet to the USA? Can I ship a pet from London UK to New York, Orlando, Chicago or Los Angeles or Florida? How much does it take to bring a pet to US? What's the pet moving cost to USA? Give us a quick call! We will answer any questions you may have! Are you planning to import or export your pets to the USA? We will take and bring your pet in accordance with the international pet moving standards, safe, quick and cheap too!